Sign Up for News of Events at bottom of page. 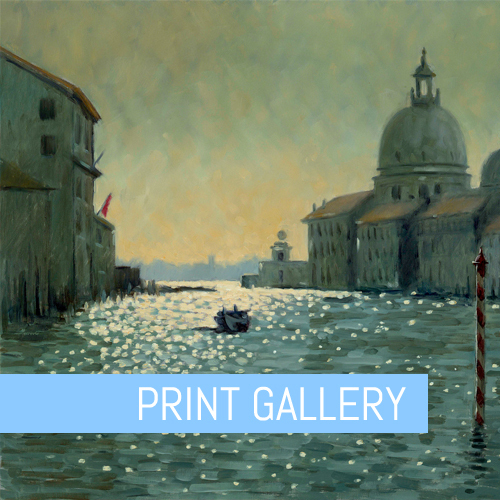 D'Arcy Gallery has been developing the Fine Art Print Publishing side of the business for many years. 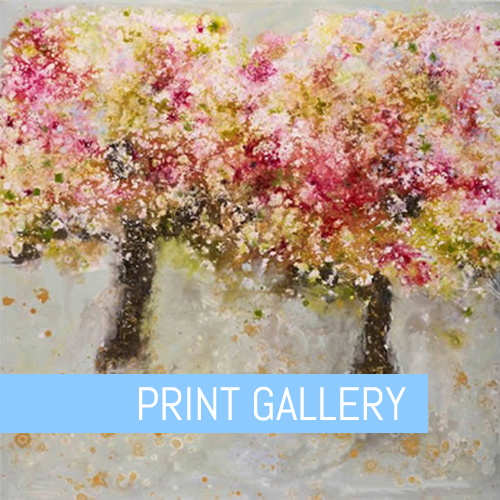 The print collection has grown considerably during this time, new images as well as new artists. The collection is available to view in the Print Gallery, biographies of each artist are found under Artists. NEW PRINT COLLECTION. Smaller size prints by Ian Weatherhead. A selection of four images have been chosen as the first to be printed in the new smaller size The Runners, Cheltenham Gold Cup : Birds Eye View of Cheltenham Cricket Festival : Rugby : Montpellier . 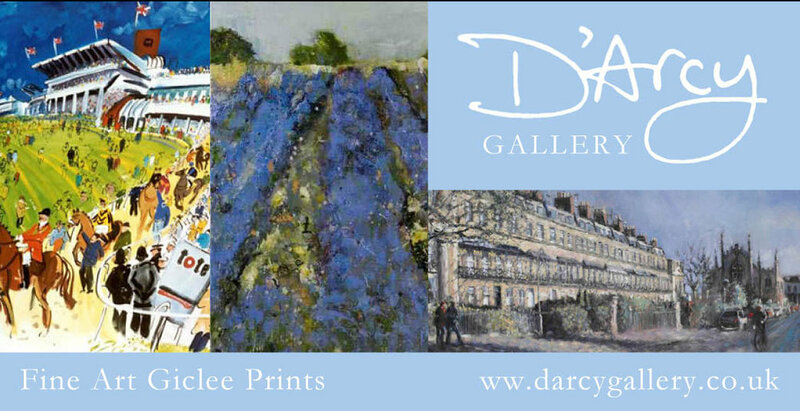 D'Arcy Gallery shows the prints at various events throughout the year - look out for the dates and venues on our ‘NEXT SHOW’ page. Sign up for our newsletter to receive updates on the latest artists and work being showcased by the D'Arcy Gallery as well as information on upcoming exhibitions. We respect your privacy - your email address will never be shared with any third parties.